The Commons At Tallahassee Has Spacious 1-4 Bedroom Apartments Near FSU - Visit Now! 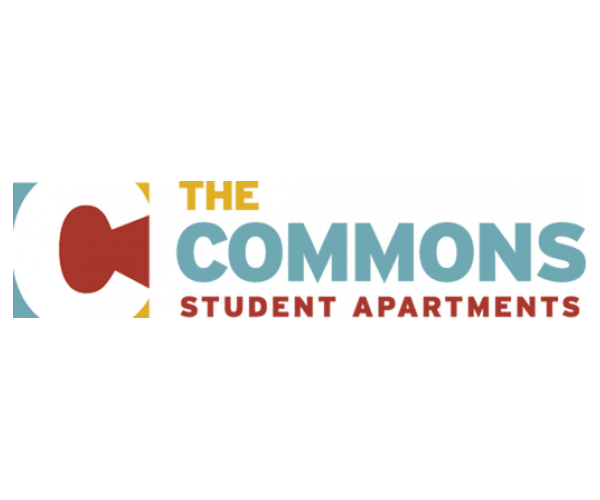 Your search for great apartments near FSU campus ends at The Commons at Tallahassee. Lots of living space and unbeatable amenities make this community a must-see for Florida State University students! Located just minutes from campus, The Commons at Tallahassee offers 1, 2, 3 and 4 bedroom apartments with 1, 2, or 4 bathrooms, open living and dining areas, and cozy kitchens, giving you plenty of room to eat, sleep, and relax. Every apartment also has its own washer and dryer, saving you money and making move-in and move-out easy. Plus, Internet is free for every resident. You also don’t pay extra for cable with HBO, water, or trash— it’s all included in your rent. Talk about convenience! Are you looking for someone to live with? Our roommate matching service can help! Just fill out a questionnaire and we match you with compatible fellow students. Spacious apartments are just the tip of the iceberg at The Commons at Tallahassee. We also have a wide variety of amenities that will help you achieve your goals and make unforgettable memories. When you live here, you have access to a computer lab with free printing services, a 24-hour fitness center, basketball and sand volleyball courts, a game room, a clubhouse, a pool and a hot tub. Animal lovers will be happy to know that The Commons at Tallahassee is pet friendly, and our beautiful grounds give them plenty of room to roam. If you think all this is too good to be true, it’s not— and we can prove it. Schedule a tour, and we’ll gladly show you around, discuss availability, and answer any questions you have. But don’t don’t wait. The Commons at Tallahassee has some of the most popular apartments near FSU, so they fill up fast, and you don’t want to miss out on this unique off-campus living experience. Contact us now!